Shares in Juventus plunged by as much as a quarter on April 17 after the Italian soccer club was knocked out of Europe’s Champions League by AFC Ajax. Shares in the Dutch club, in contrast, surged to a record high as it advanced to the semi-final of the lucrative competition for the first time since the 1996-97 season. 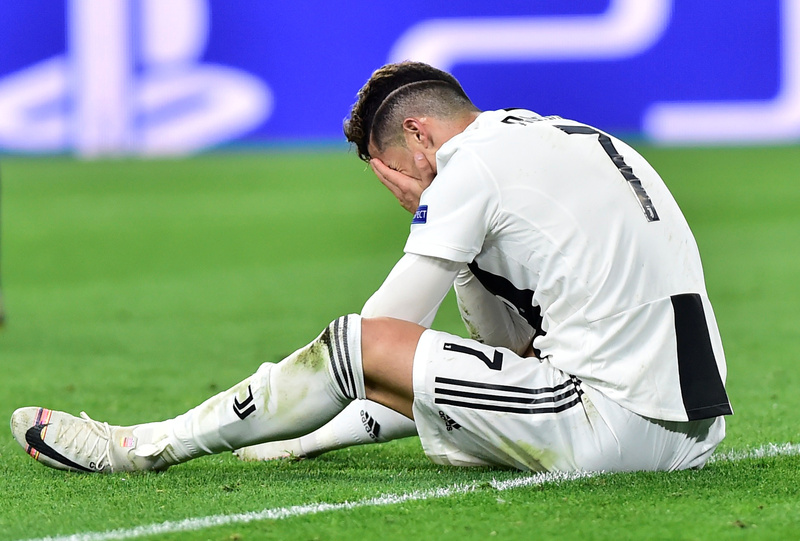 Turin-based Juventus lost 1-2 at home to Ajax in the second leg of the quarter final, resulting in a 2-3 aggregate defeat. Juventus shares were down 16.7 percent at 1.41 euros by 1430 GMT on April 17. Ajax shares were up 8.5 percent at 18.6 euros.